Recently, I have had many readers ask me how I do my bun. I know it can sometimes be a challenging style to master, so here are my steps to achieving the perfect bun. Gather hair into a pony tail. Brush the crown of the head smooth. Tip: I find hair that is slightly dirty is easiest to work with. 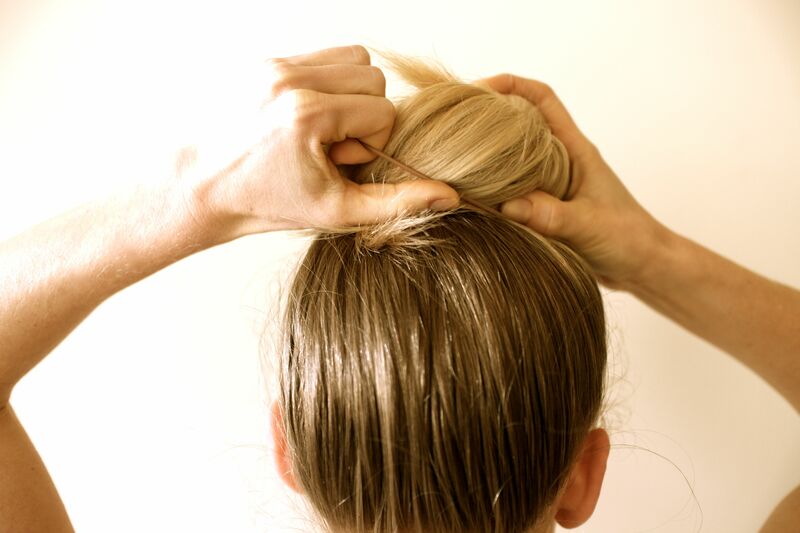 If you have thinner hair, try hairspray to give some texture or the addition of a bun ring can help make it fuller. (I like this bun ring how to). 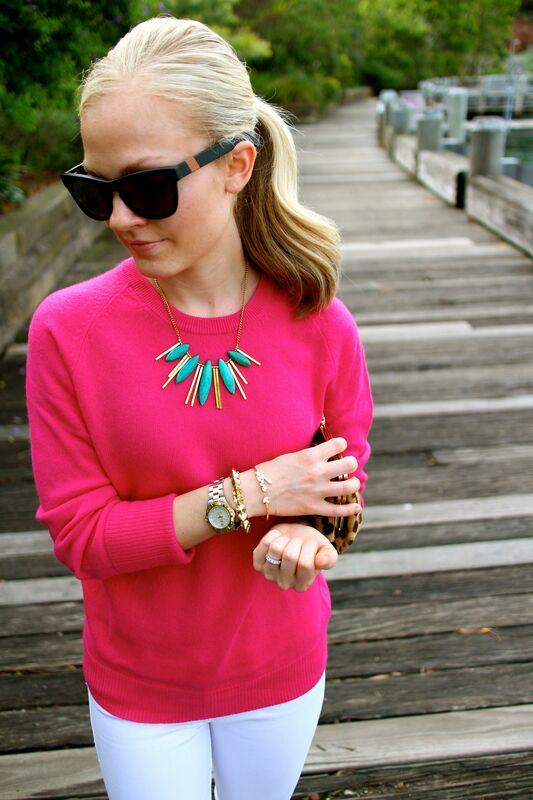 Flip your head over and gather hair into a very high pony tail. Brush the back smooth. The pony tail should be centered and on top of the head. Tip: It sometimes helps to make the pony tail just slightly to the side you will twist the hair. This helps with centering. 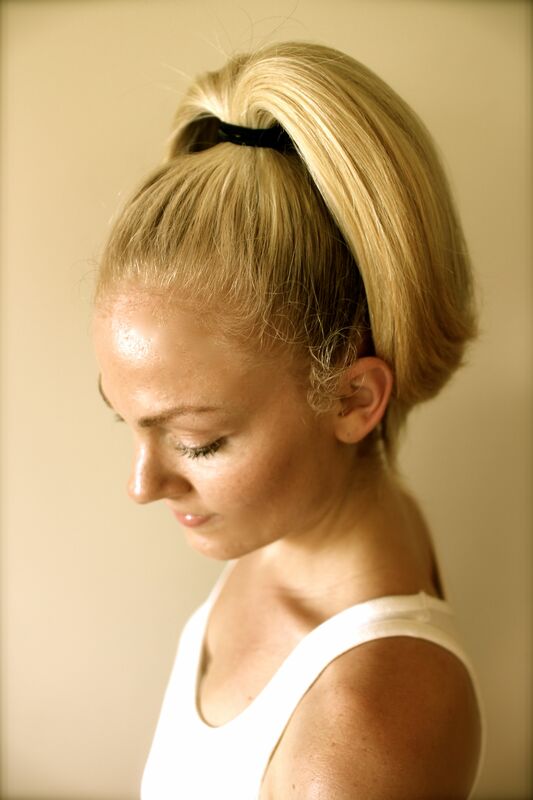 Center the pony tail on top of the head, then tighten by splitting hair in half and pulling each side. Twist pony tail (I always twist to the left) so it’s taught but not to tight. Tip: Try to twist so pieces of hair are not popping out; however, these bits can be addressed later if they just will not cooperate. 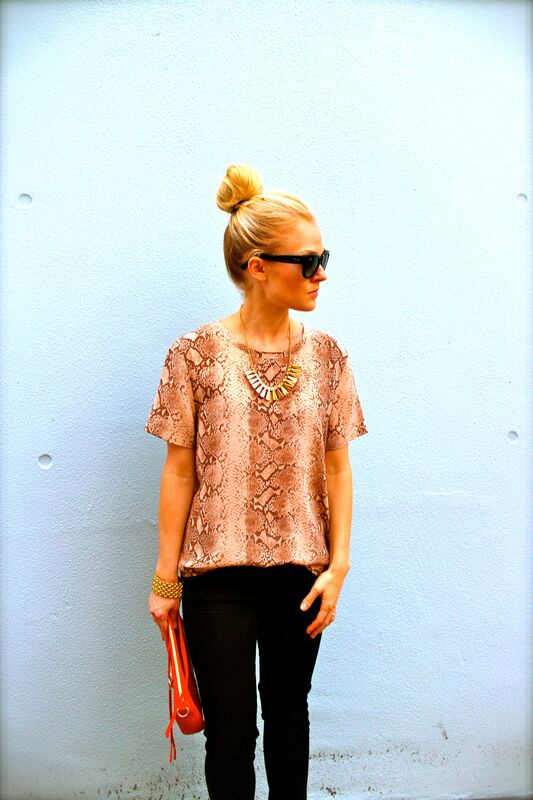 Twist hair around to create the bun. (A good hairspray will help to smooth fly aways). Tip: This is the tricky bit. My bun looks a bit different every time, but do not fret, this is part of your unique style. Secure the bun with a rubber band (I like the actual rubber kind that are not covered-they hold stray pieces in better). Tuck or pin all stray pieces. 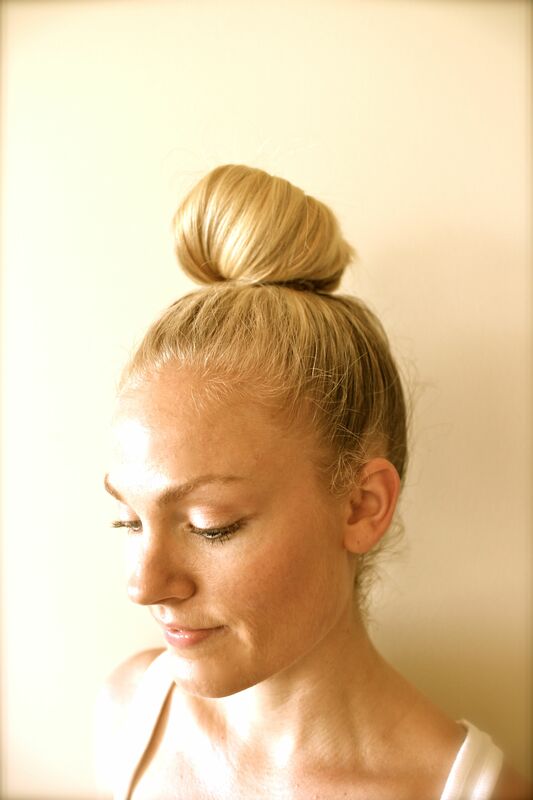 Tip: Get the bun secure first, then once it is situated in the correct position, adjust outward to create a fuller look. 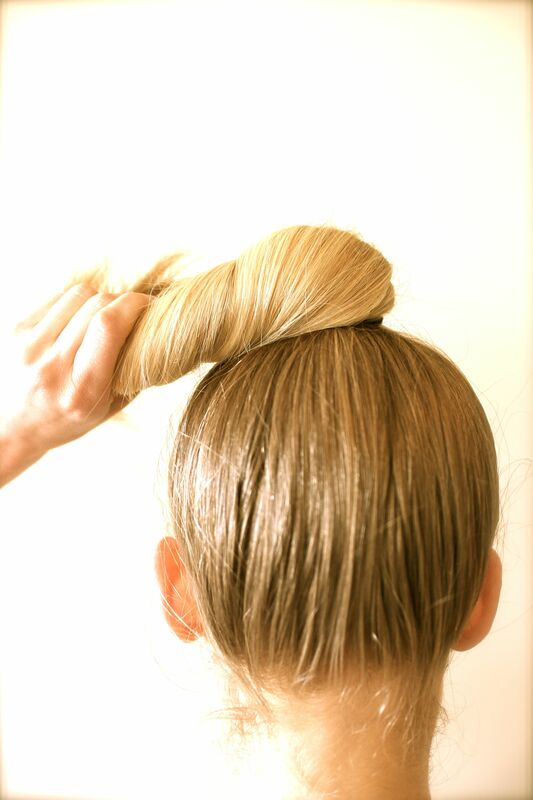 Spray with a light hairspray (I like W8less by Rusk) then fan the bun to give fullness. 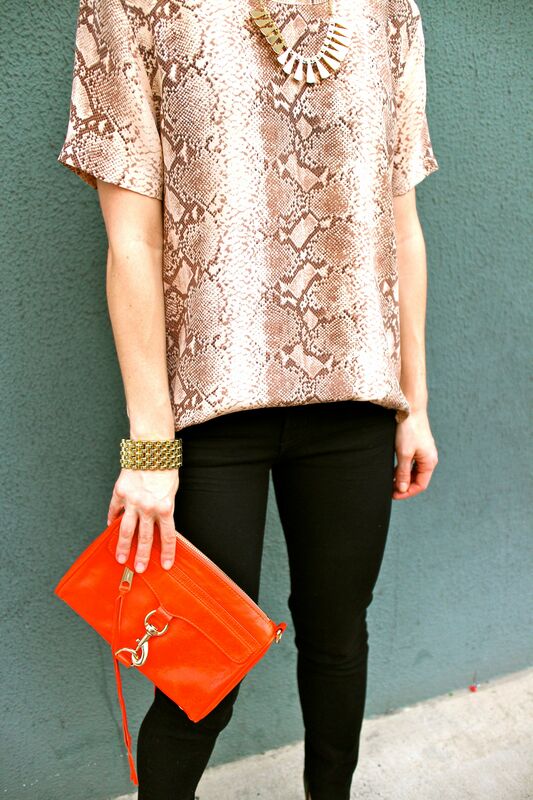 The merge of culture and fashion always result in some of the most amazing creations. 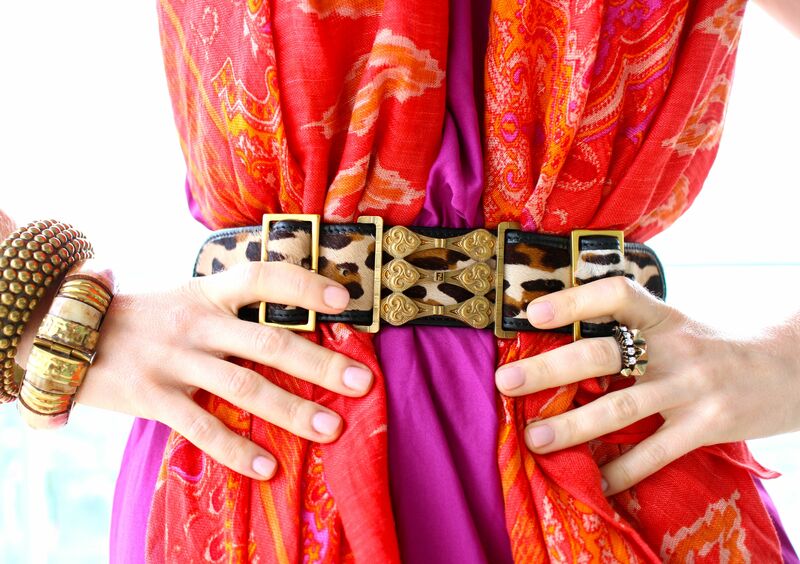 The owners of Theodora & Callum epitomize this theory through their beyond gorgeous scarves. Each print is reminiscent of a fabulous place that has inspired the designers and really captures the location’s essence through fashion. With it’s abundance of volcanoes and a warm tropical climate, Java’s namesake scarf fits the island to a tee! Today was absolutely gorgeous! Sun shining, cool breeze and breathtaking harbor views. 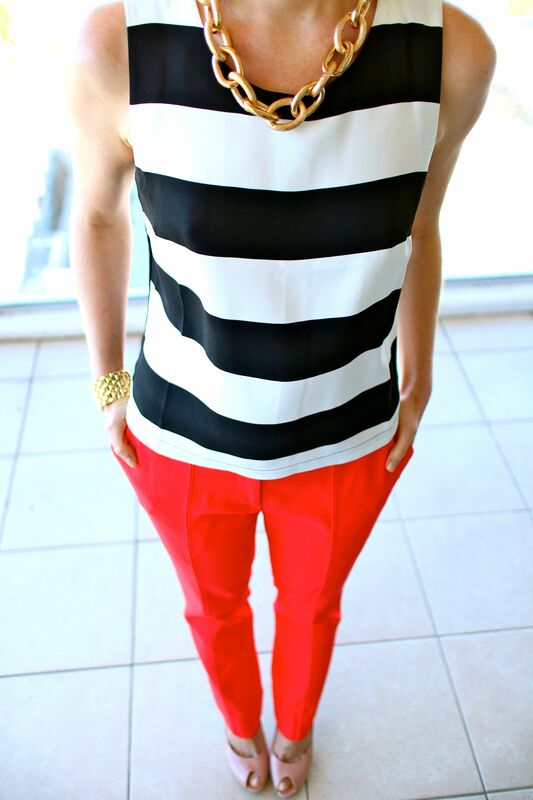 Nautical inspiration was a must. I will always have an interpretation on this trend, and love the fact that while classic, a unexpected detail can take the look from literal to personalized. 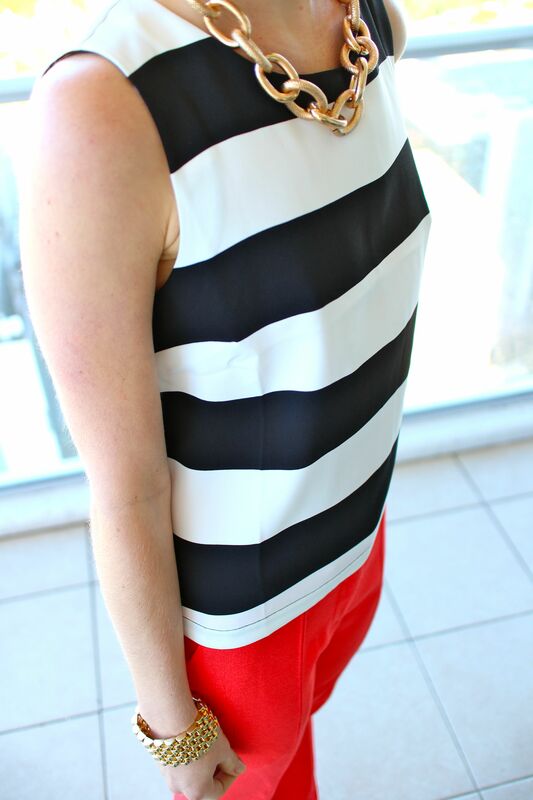 Stripes are a no brainier for me, and the opposing lines on the back of this top made it irresistible. 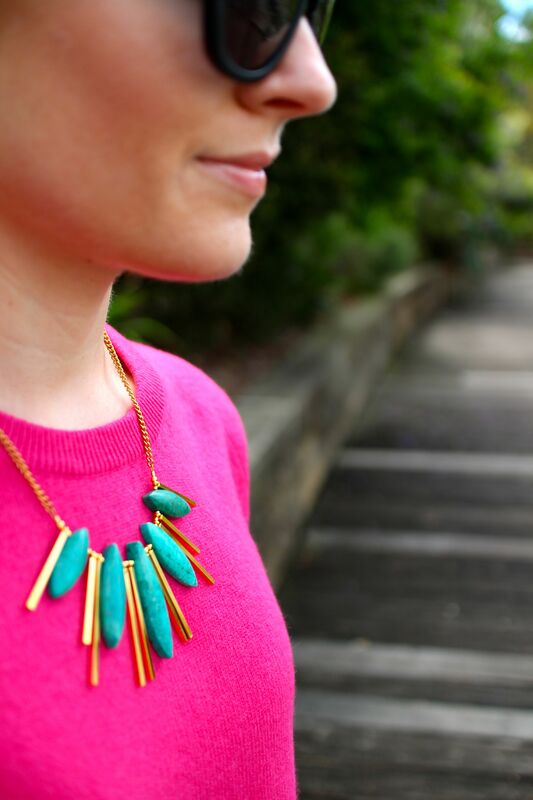 Statement jewellery is a lot like art; a very personal choice that can make a different impact on multiple admirers. I have always loved bright baubles and pieces that own the room, but hands down, Gemma Redux embodies everything I love in an amazing piece of jewellery. My husband surprised me with this necklace, (I had been obsessing over for months), and in keeping with the rest of my Gemma Redux pieces, it is my own personal work of art! Every year, when the weather begins to warm, I can’t wait to add some lighter colors to my denim collection. 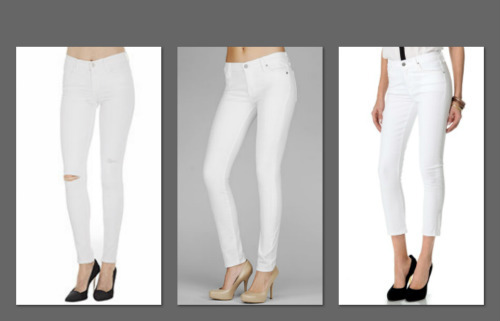 I think it’s safe to say, white pants or jeans always pose a challenge when searching for the perfect pair. This year proved to be no different for me. After an exhaustive search, here are my top picks! J Brand 811 Mid rise: You can never go wrong with J Brand. I love the edgier feel the slight distressing gives this pair. 7FAM The Skinny: Another staple piece from 7FAM. 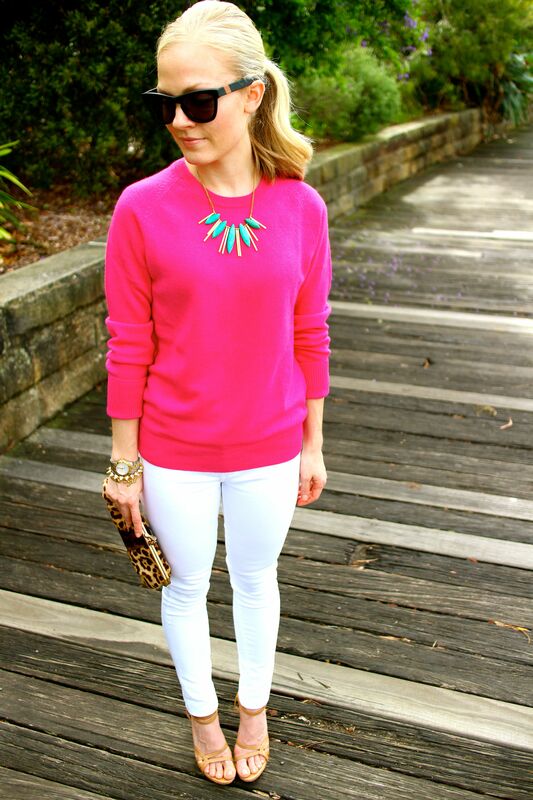 Basic skinny with a high comfort factor. Citizen of Humanity Carlton jeans: Perfect for the shorter girls with a cropped inseam. The 12 inch leg opening gives these a more casual feel. Blank NYC denim: One of my favorites if you are after a slim fit down to the ankle. True to size and thinker material. No see through pockets. DL1961 Emma: One of the thicker options-a true jean material, but with a legging feel. DL1961 is known for their fit and the Emma is my top pick out of their styles. Joe’s Jeans: Super soft and not see through. Joe’s fit true to size and very comfortably. Perfect for beach walks and BBQ’s. Current/Elliott The Boyfriend: The white version of it’s sibling. Perfect boyfriend fit, as usual from Current/Elliott. 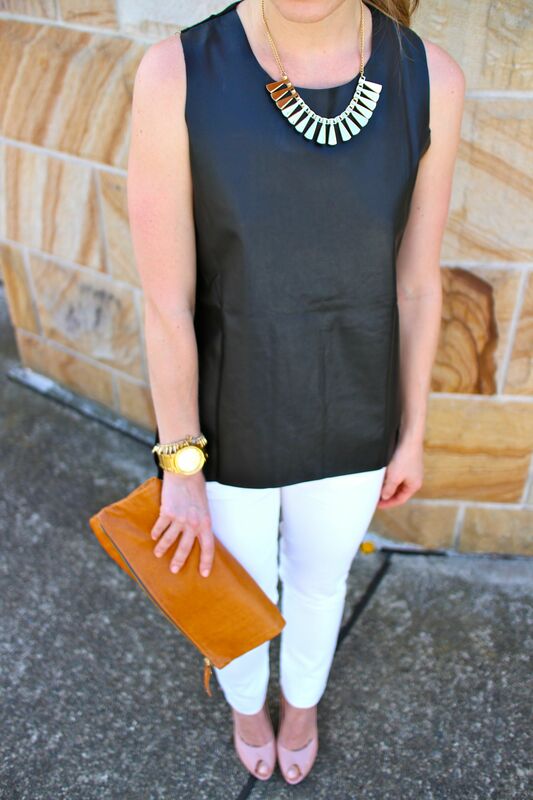 Current/Elliott The Stiletto: Also one of my top picks. Thick, soft denim fitted through to the ankle. 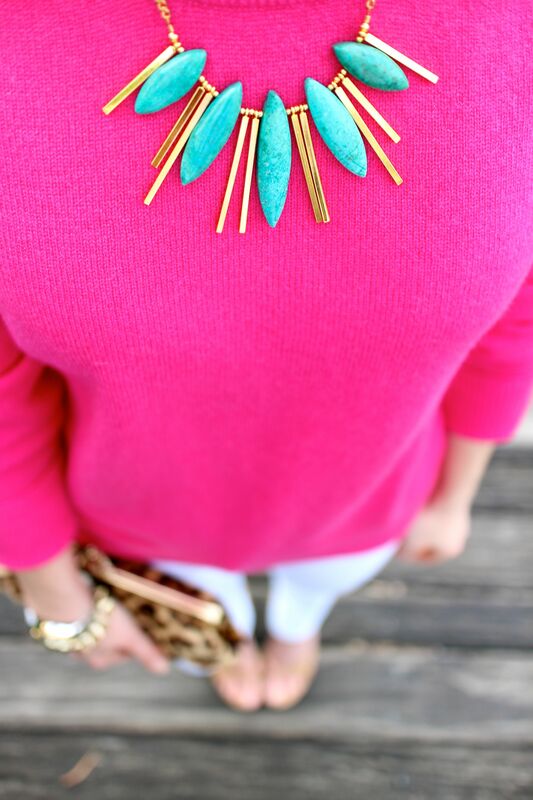 Perfect for a casual cuff or dressing up. 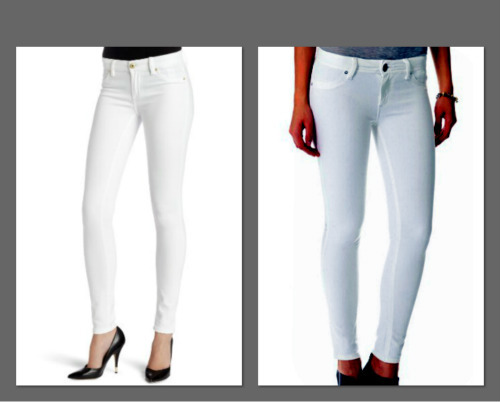 Mother high rise: Known for an amazing fit, Mother delivers with a high rise version of the basic white jean. Chinatown is one of my favorite areas to shop, eat and observe. With the Chinese New Year upon us, the city has been bursting with activity and celebrations, kicking off the Year of the Snake. 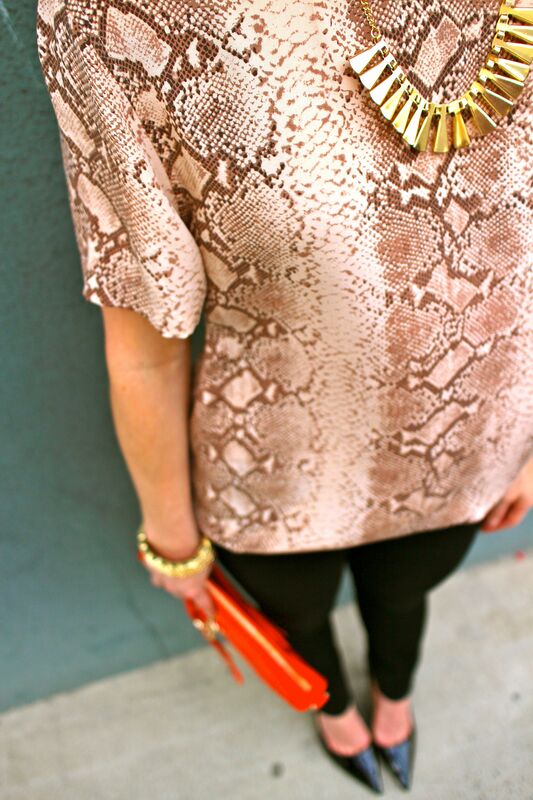 With serpent inspiration everywhere, I followed suit with my own interpretation on the festivities. 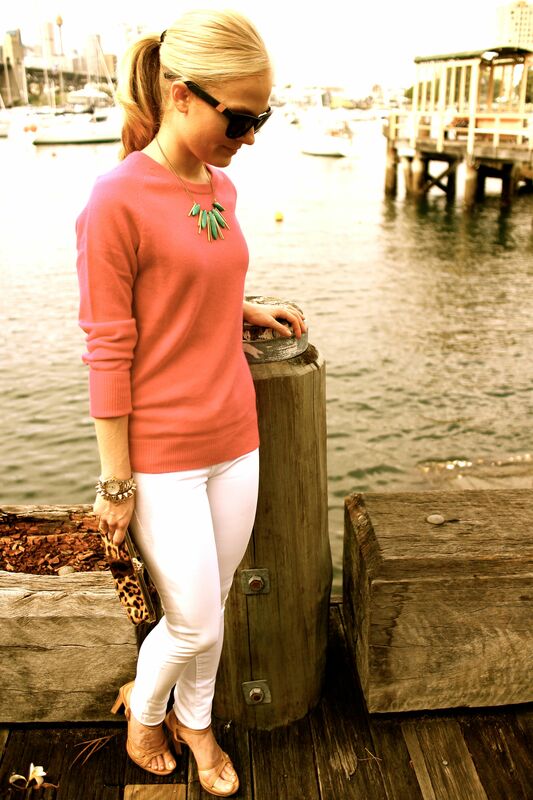 Although I relish indulging in current trends, my closet has a good amount of basics. 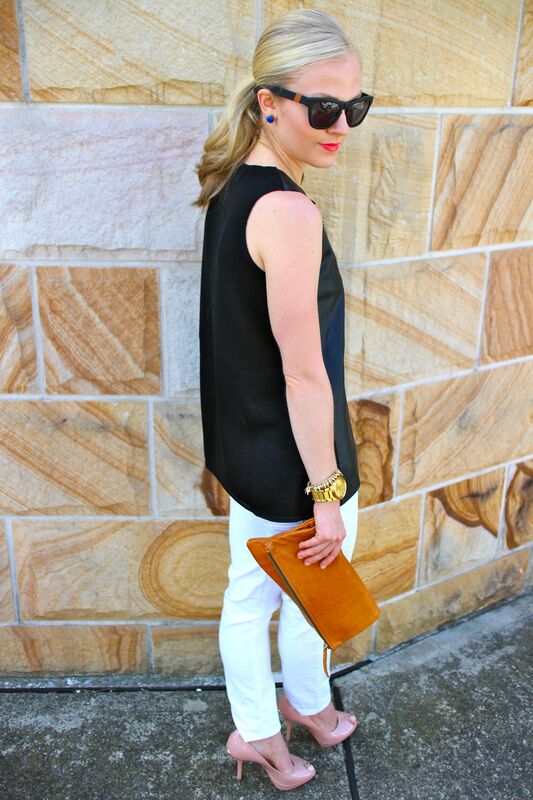 The perfect white tee and neutral tanks are necessary pieces. 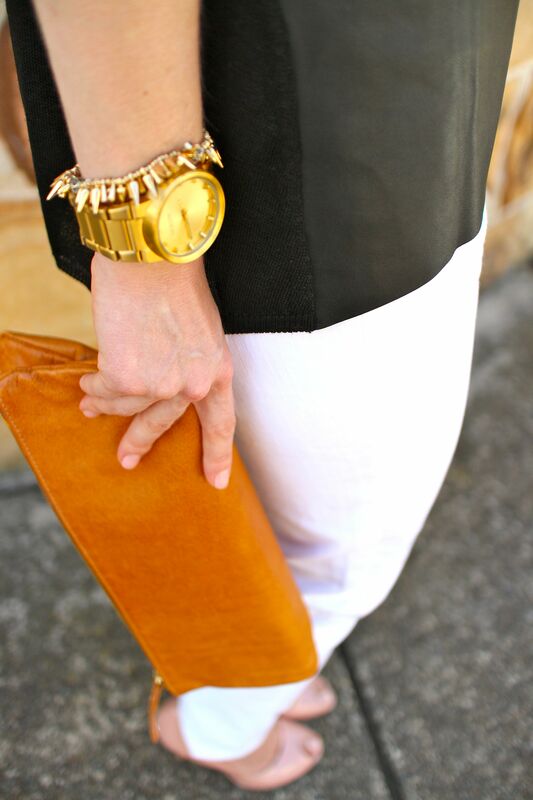 Adding texture to an otherwise simple top or pant can take a staple piece to another level, while still remaining neutral. 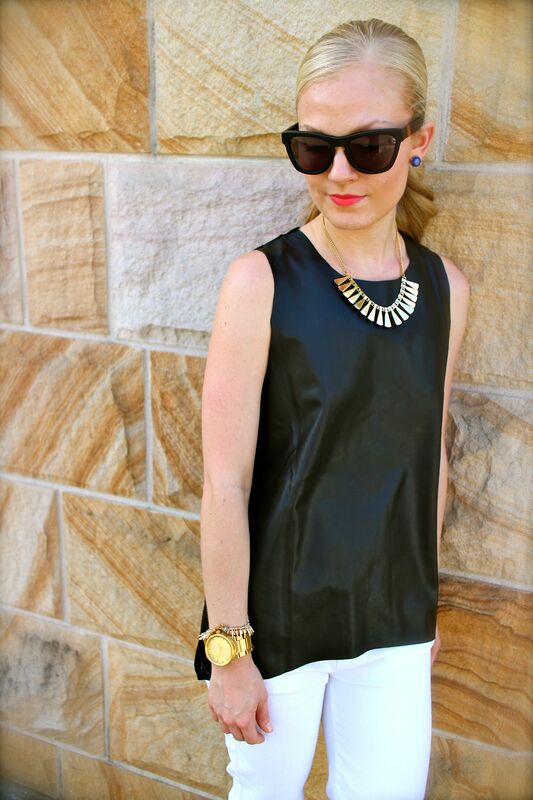 I loved the contrast between two materials which gave an unexpected twist on a simple black tank.